The Dell OptiPlex All-in-One Refurbished Desktop PC features a space-saving design and flexible hardware configurations enabling seamless integration into any office environment, on virtually any size desk. The recertified Dell OptiPlex 9010 All-in-One Refurbished Desktop is one of five OptiPlex 9010 chassis variations designed to help provide the right fit for the user and to simplify IT complexity. 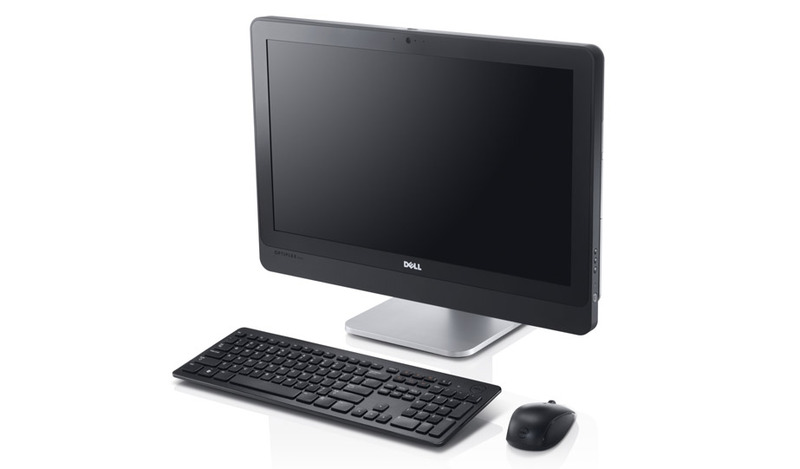 Model Dell Optiplex 9010 All-in-One Refurbished Desktop LCD 23"
Number Of Bays 1x internal 3.5? *Weight is based on a typical configuration and may vary based on PC configuration. Includes packaging materials. More specs information. 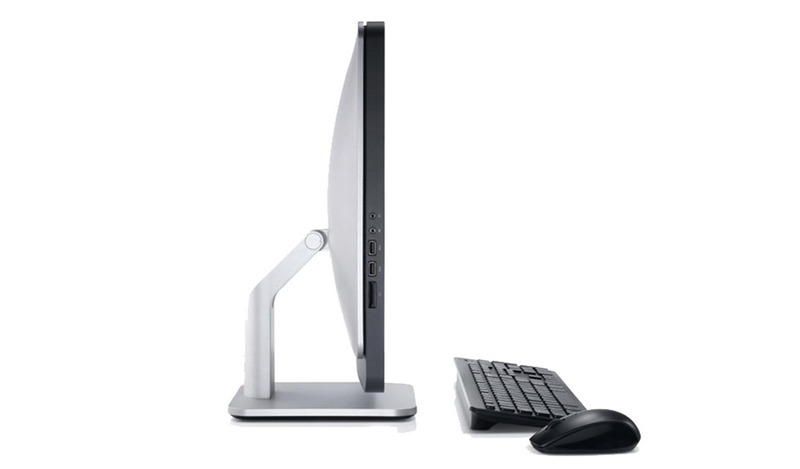 The HP Elite 8200 SFF PC Refurbished Desktop is aimed at small to medium-sized businesses.